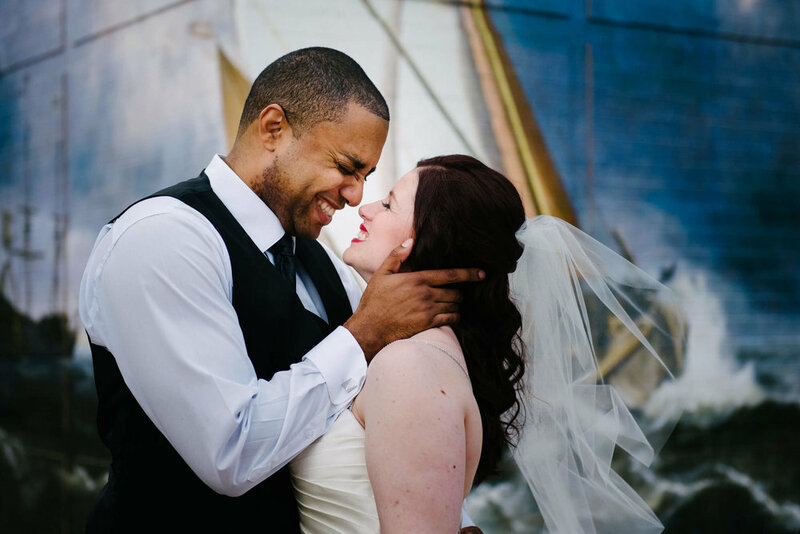 Please email submissions to Kelly@toledoweddingguide.com, Couples can Click Here to fill out the story about their wedding day, photos can be shared via Dropbox, Google Drive, or an alternative download software. Please include a minimum of 20 images from the event but no more than 60, at least 1000 pixels wide. Watermarked photos will not be accepted. We accept entries from photographers and other wedding professionals. Couple's name, wedding date, and location. Description of the wedding: We love to hear all the details about the wedding. The more information you can give us about the wedding, the better. How the couple met, their vision of the day, their personal thoughts on the professionals used for their wedding. The Professionals: Please list ALL professionals who helped made this day possible. Include business name and URL link to website or Facebook Business Page. Please note: TWG will publish content that has been published on other blogs, we do not require exclusive rights.